A season for fresh approaches to your lifestyle, brings an evergreen opportunity to check in with your goals. Tidying is one way we can clear space within our homes, hearts and minds; making room for a new sense of order and intention in leading a healthy life. 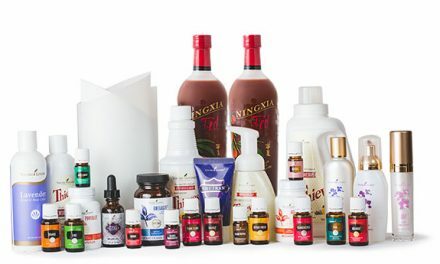 Give your home a fresh start with natural home cleaning essentials like Thieves Foaming Hand Soap, Thieves essential oil, Thieves Household Cleaner and an exclusive branded glass spray bottle, Lemon, Thieves Spray, Purification and the 2019 Printed Product Guide (English) free with your qualifying orders! 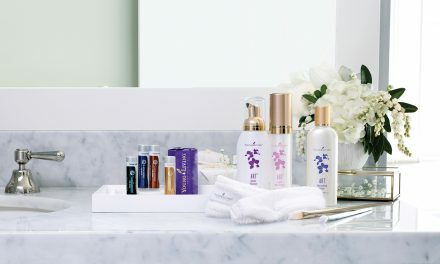 Reach any of the PV minimums this month to qualify for these free essentials and enjoy the Essential Rewards (ER) exclusive bonuses when you reach 125+ PV or 190+ PV in a single April ER order. 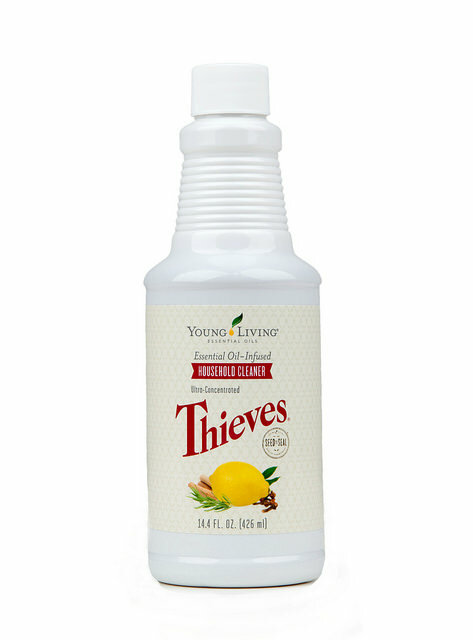 Place a 125 PV order through ER and enjoy Thieves Household Cleaner and an exclusive Thieves Spray Bottle free. Thieves Household Cleaner 426 ml (ER Bonus)*: Tackle countless surfaces with this multipurpose cleaner! This powerful, concentrated cleaner is natural, effective and 100 percent plant-and mineral-based, empowering you with a single natural solution for cleaning your home. Thieves Spray Bottle (ER Bonus)*: Enhanced with convenient dilution instructions, this exclusive branded glass spray bottle is the best way to tackle your most important household cleaning tasks! Order 190 PV in a single Quick Order and receive Lemon and the 2019 English Product Guide FREE. Place your qualifying order through ER and you will also enjoy Thieves Spray, Thieves Foaming Handsoap, Thieves Household Cleaner and Thieves Spray Bottle free. Lemon 15 ml: Refresh and reset with an instant pick-me-up from the cool, fresh scent of Lemon. 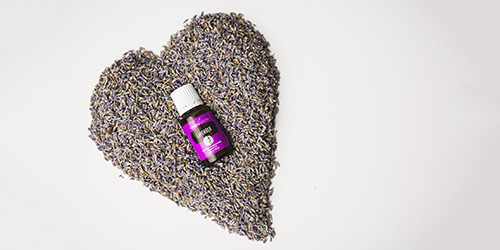 Its bright and uplifting aroma helps eliminate distractions while you tidy, and even the stickiest surfaces are no match for this cleaning giant. 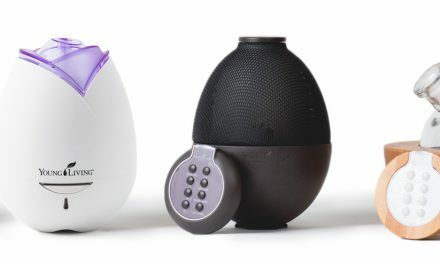 2019 English Product Guide: Kick up your feet and take a breather from spring cleaning! 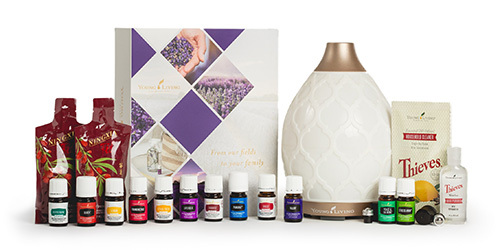 Flip through the pages of this A-Z reference to discover fun DIYs, new products and all things Young Living that support your green living goals! Thieves Spray (ER Bonus)*: Stay well-equipped with this portable essential for on-the-go cleaning. Ideal for small surfaces such as doorknobs, handles and more, you’ll be ready to tackle small surfaces wherever life takes you. Thieves Foaming Hand Soap (ER Bonus)*: This gentle blend of Thieves, Orange and Lemon essential oils effectively cleanses and conditions hands without harsh chemicals. Purification and Lemon are yours free with a Quick Order of 250 PV or more. Place your qualifying order through ER and you will also enjoy Thieves Spray, Thieves Foaming Hand Soap, Thieves Household Cleaner and Thieves Spray Bottle free. Purification 5 ml: Purify the air to create a sense of order and cleanliness, promoting a healthy environment for you and your family. 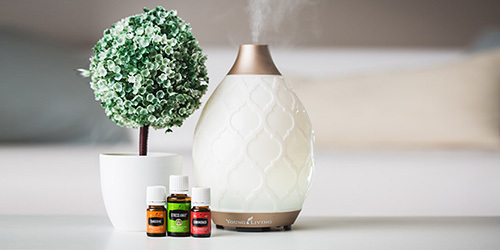 Diffuse to get rid of unwanted odours, or to enjoy its lively, crisp scent. Order 300 PV through Quick Order and receive Thieves, Purification and Lemon free. 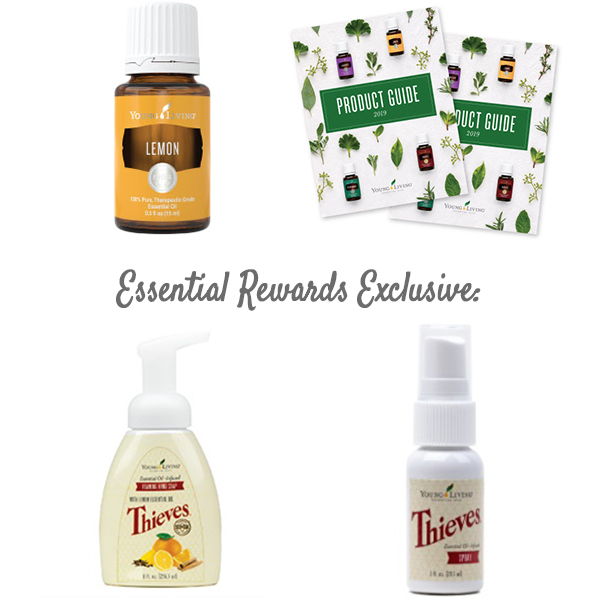 Place your qualifying 300 PV order through ER and you’ll also enjoy ER bonuses of Thieves Spray, Thieves Foaming Hand Soap, Thieves Household Cleaner and Thieves Spray Bottle free. 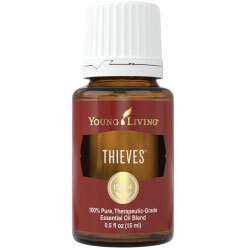 Thieves 15 ml: Make your home smell as clean as it looks with this warm, inviting blend. Whether you’re adding 1-2 drops to mop water for added cleaning power or combining with baking soda to deodorize and refresh carpets, its spicy scent is a household staple and welcoming reprieve from harsh cleaning formulas.